I LOVE fantasy and magic, so I have selected to take the path of the mage. This challenge has several goals for me. One is to read more fantasy again (with the path of the mage, that should be a breeze). A second one is to get excited about reading again (and since I’m already wishing I could start this one right now, I’d say that’ll go well too). And last but not least, I want to take the opportunity to get through some books that have been on my backlist for ages already. So without further ado, let’s get to my TBR! 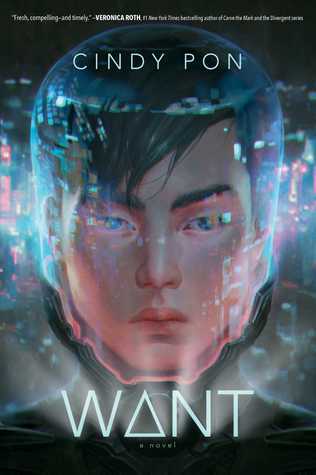 For this first challenge I’ve chosen Want by Cindy Pon. This diverse sci-fi set in Taipei has been on my radar for a while so it’s the perfect start to this challenge. 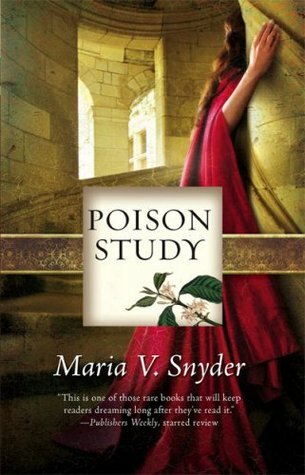 A magical read I’ve also been wanting to get into for a while is Poison Study by Maria V. Snyder. 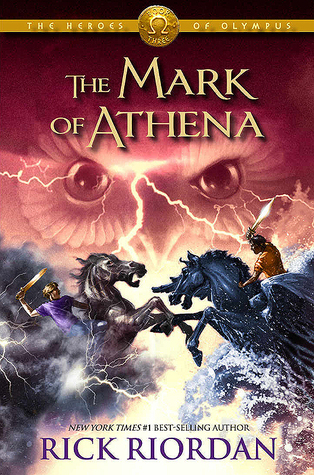 The Mark of Athena by Rick Riordan. 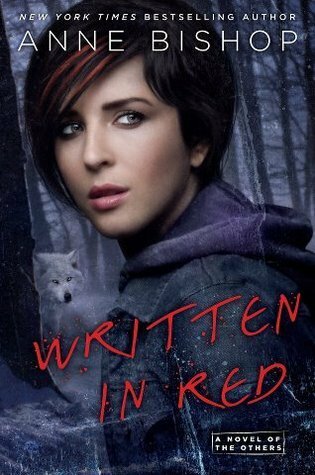 I’m buddy reading this series at the moment with the lovely Uma of Books. Bags. Burgers and I’m guessing we will read this one during the time of the challenge so does that sound perfect or what? How about I finally dive into the sci-fi world of Red Rising by Pierce Brown? And since this challenge is proving great in motivating me to stop procrastinating so many great books, I’ll finally get to the Others series by Anne Bishop, starting with Written in Red. I’m keeping the side quests open for now. I want to try to finish all of these first, and depending on my progress/mood, I may get to one or more of these side quests. Are you participating in this challenge? What character class speaks most to you? Ah, yay Lindsey! So glad you’re participating in this one too 😀 I can’t wait to see what you think of Mark of Athena 😀 I loved that one so much!! 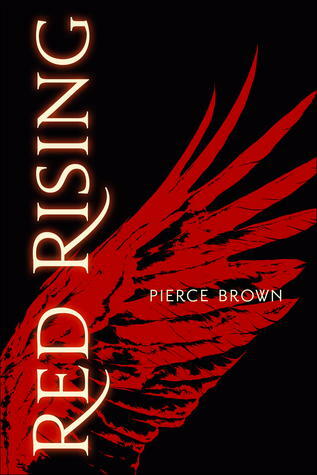 Also I really need to read Red Rising so looking forward to seeing your thoughts on that one too! I’m so excited for this challenge too! I’m counting down the days till we can start, haha 🙂 I’m looking forward to all these books so much, but especially The Mark of Athena! This looks like so much fun! 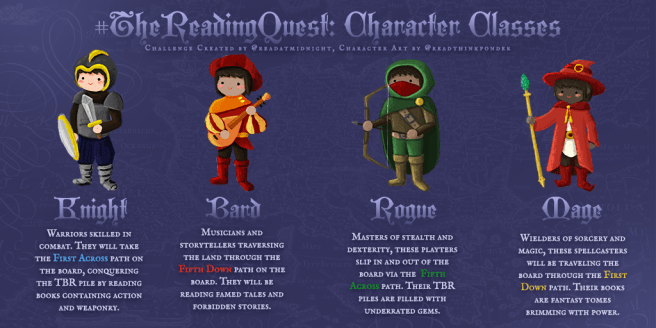 I saw this reading quest on one other blog so far. I really want to try something like this one day. I hope it goes well for you! 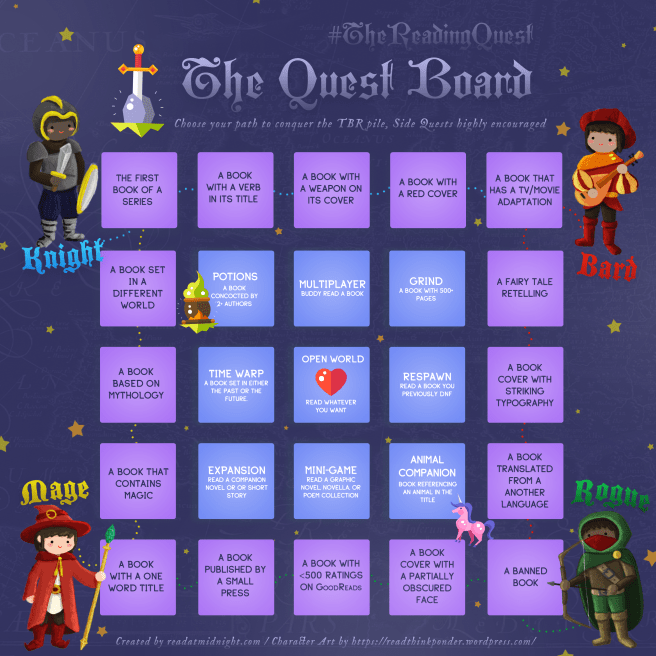 It does seem like such a fun reading challenge, I just couldn’t say no 🙂 Thanks! 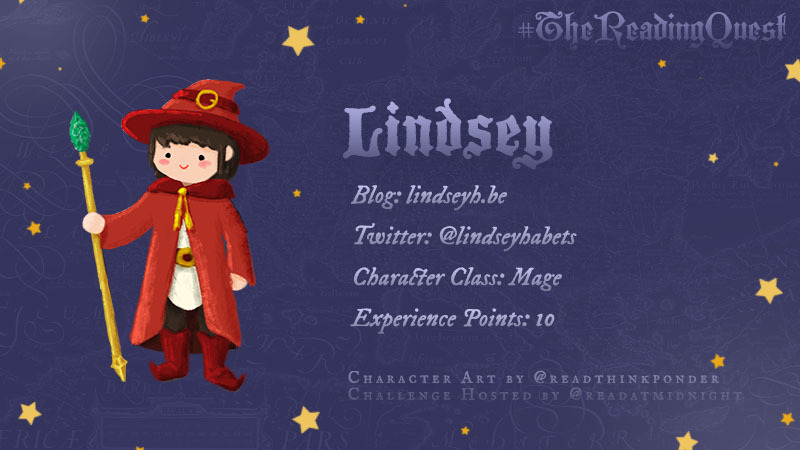 This is like THE COOLEST readathon ever, and I was so sad I couldn’t do it this time! So good luck 🙂 you have a great TBR! Glad you’re buddy reading Red Rising, I’ve recently read it and gave it a 5+++ rating 😀 it was just so good. Super curious about your review! 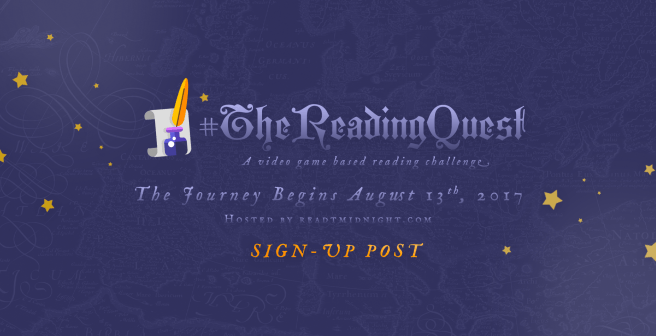 I’m so excited that you’re doing the reading quest too! It’s going to be my first reading challenge and I can’t wait for this Sunday haha. I’m doing the mage path too. Good luck with your challenge! That’s so great that you’re participating as well, and yay for Team Mage 😉 Haha, I can’t wait for Sunday either cause I really want to get started already 😉 Good luck to you too! YES I’M DOING THE MAGE TOO! And I hope you enjoy WANT, it was such a fantastic read! Also I need to read Poison Study and Red Rising! Oh gosh! This looks like an awesome challenge! And your TBR looks amazing! I hope you will love Poison Study (I did!) and The Mark of Athena (Yay PJ!) and Red Rising and The Others are both on my TBR! I can’t wait to see how you go with these! I had said I wasn’t going to participate in this challenge because I’m already in two others, but boy it’s so tempting because it’s one of the best challenges I’ve ever seen. Have fun with it! Haha I totally get what you mean! I don’t usually participate in a lot of challenges because of my mood-readerness, but I coldn’t resist this one 😀 Thanks so much! I just found out about this challenge today and quickly looked at my TBR stacks to figure out if I could complete it. I chose the Mage too. I’m excited for it! This looks like such an awesome challenge! I’m dying to read Poison Study, so I hope you love it.